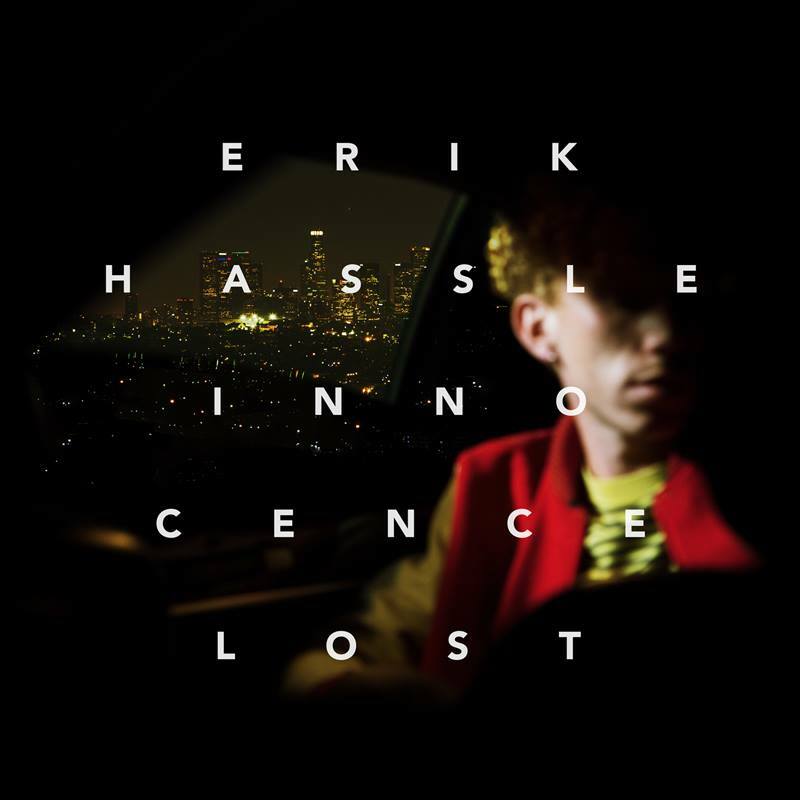 Swedish pop superstar Erik Hassle has just dropped his new album ‘Innocence Lost’. Now auspOp superstar David drops his review of it. Erik Hassle is a peculiar pop artist. He is criminally ignored by mainstream radio yet creates stunning pop music that begs to be heard. Hailing from a small town in Sweden, he first had his big break outside Sweden in the UK with ‘Hurtful’. Since then, he has continued to create some incredible pop gems, which have gone largely unnoticed. To me, this is incredibly unfortunate, but he continues to release music (which I am secretly grateful for). Technically his fourth album release, ‘Innocence Lost’ is a collection of fresh and heartfelt tunes. For the eagle-eyed Hassle fan, this album is not completely brand new. Featuring lead singles (‘No Words’ & ‘If Your Man Only Knew’) and songs from his 2014 EP ‘Somebody’s Party’, only around half the content here is unheard and fresh. For those who are just discovering him, however, that’s irrelevant because the music here is so good. There are a few reasons I’ve always liked the music Erik has produced. First and foremost he has an incredible voice. Clearly influenced by soul music and R&B, his delivery is strong, powerful and emotive. He also has a penchant for chucking some extremely catchy hooks into his tunes. This album is no exception. He also finds a way to weave some kind of magic into every song. Lead single ‘No Words’ was one of my favourite songs of 2016. It had that magical combination of pop elements you look for in a good track and had some support on Australian airwaves. Sadly, it didn’t chart and went largely unnoticed. Had it been released by Justin Bieber or someone similar, it would have charted at number one. It’s as close to perfect as pop music gets. The piano hook on ‘Breaking The Waves’ pairs beautifully with the lyrics about a challenging relationship and is another favourite of mine here. I’m a sucker for a good piano riff and this one delivers. There’s something in the production that just makes it shine. There are several other good tracks here and they are a reminder of what good pop music sounds like. The music here is not trying to be anything crazy, it’s purely pop. Not since Girls Aloud were around have I enjoyed pure pop to this extent. As mentioned earlier in my review, my only issue lies with there being a fair few recycled tracks making their appearance (according to the copyright dates, there are songs from 2013 here…). That being said, the music is high quality and still worth listening to in a different context. I just wish we could have heard more new music. This isn’t my favourite piece of work by Erik (2011’s ‘Mariefred Sessions takes that mantle), but it’s full of great music. My only hope is that more people can appreciate his work in 2017. MUST LISTEN : No Words, Breaking The Waves, All Of You All Over Me, Missing You.